At n ° 41 of the Rue du Temple, in the heart of the Parisian marsh, an address known beyond the borders, a porch leads the visitor in the paved courtyard of a historic building of the XVII century, the hotel Berlize. For almost 50 years, a dance center has made the neighborhood vibrate! A city inside the city, that lives for the rhythm of music and dance, there is never a quiet moment, from 9 am to 10 pm we dance, we act and we sing! It is an incredible experience in an unusual setting! 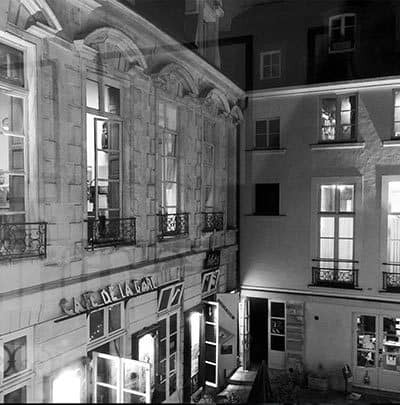 Le Centre de Danse du Marais mingle without disturbing, dance studios and singing, theaters, restaurant. The Centre welcomes everyone and we are always ready to help. People come for the dance, of course, but they stay for the location, for the music, for the friends. Shakespeare, Goldoni and Molière may also make an appearance. 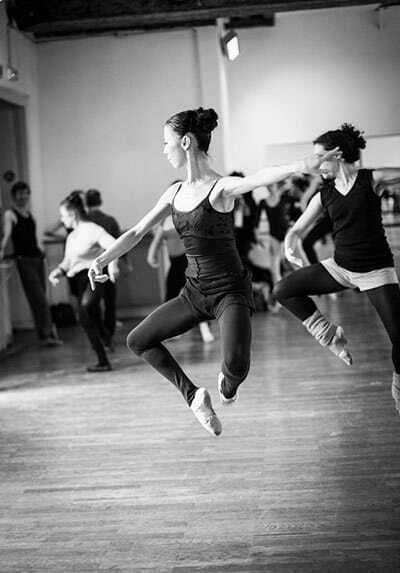 Around 100 professors teach up to 70 different disciplines throughout our 18 different studios. Operatic voices mix with jazzy melodies, bodies breathe, relax and recharge. 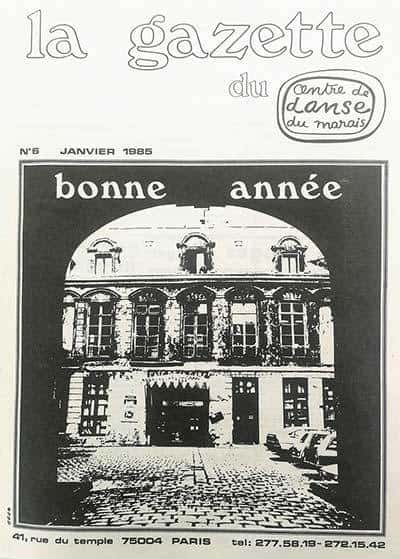 Le Centre de Danse du Marais is also home to a musical theatre school for children, Les Enfants de la Comédie Musicale. You can also discover various exhibits and conferences centred around the world of dance. With a clientele that is both national and international, the centre exudes a force and an energy that is without compare. The location works its magic on all who enter the courtyard. Whether they be dancers or simply passing by these visitors make up the soul of Le Centre de Danse du Marais. The history of this site began in the sixteenth century around 1580, when the parents of the Lord of Berlize bought a plot of land in Rue Pierre au Lard (an insignificant alley that no one would have thought would one day be at the epicentre of the local history in the 21st century) to build a private hotel. 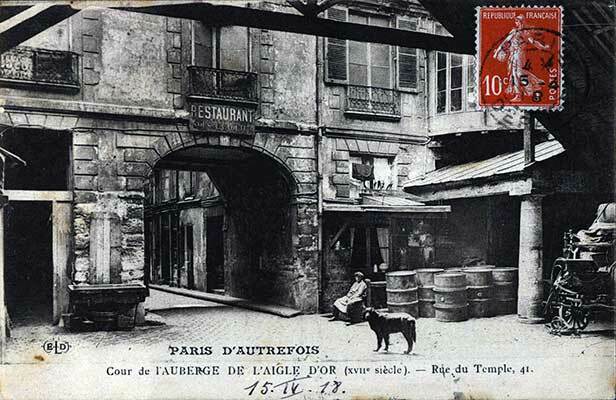 In the nineteenth century, it became a post office or a transit office under the name L’Auberge de l’Aigle d’Or. It escaped demolition in 1920, thanks to its status as a listed building, but it was soon left to abandon. 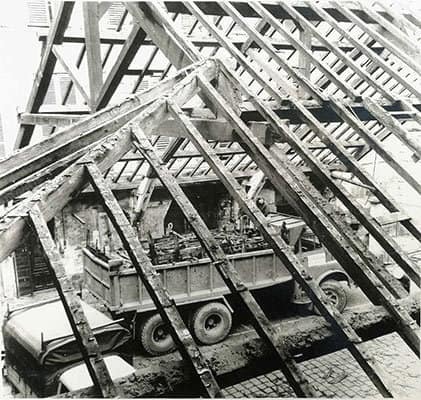 It was then used as an annex of Les Halles de Paris, then a hangar, a warehouse or workshop, without anyone looking after the building. The courtyard covered itself with a frame that completely destroyed the aesthetic. It was sold at auction before the Second World War. The parents of the current owners acquired it, but lost their lives in deportation during the war. Their daughters, then promised to restore it, in remembrance of their parents, but also to honour the beautiful stones of the building. They went on to restore to the community a prestigious element of the national heritage. If the centre exists today, it is thanks to the passion of Micheline Carrance, founder of the centre. 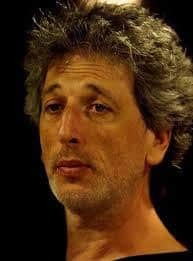 Antoine Carrance, her son, is now the director. 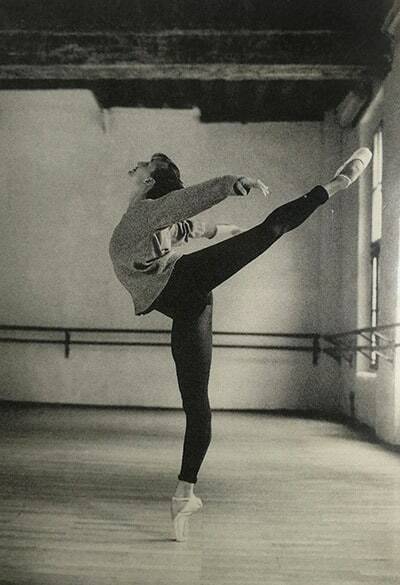 At the beginning of the 1970s, she opened the first dance studio with a classical dance teacher. 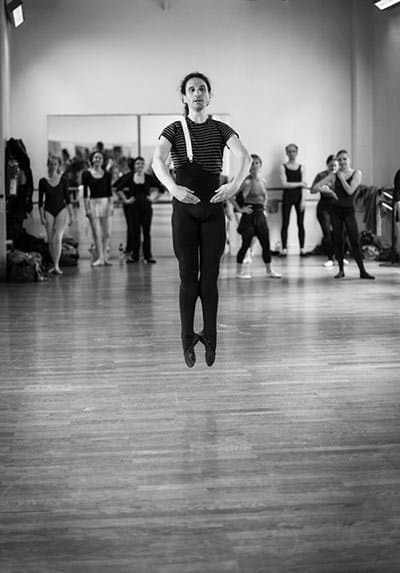 Today dance styles from all over the world are taught with an established level of quality that maintain the prestigious reputation of the Centre. 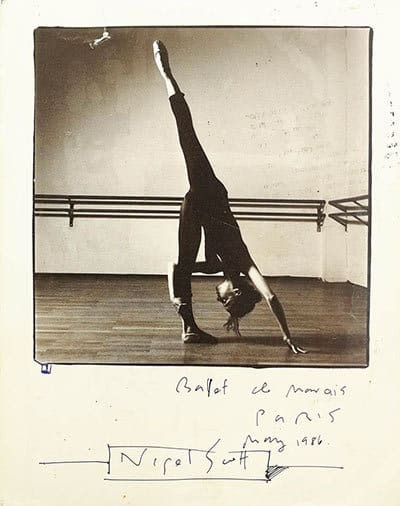 "I count myself lucky to lead this magical place created in the early 1970s by my mother Micheline Carrance, a pharmacist who changed career plans to become the founder and director of Le Centre de Danse du Marais. The choice to take over eventually presented itself to me and thus this young biochemist gave in, in turn, to the sirens of the dance to become the director. 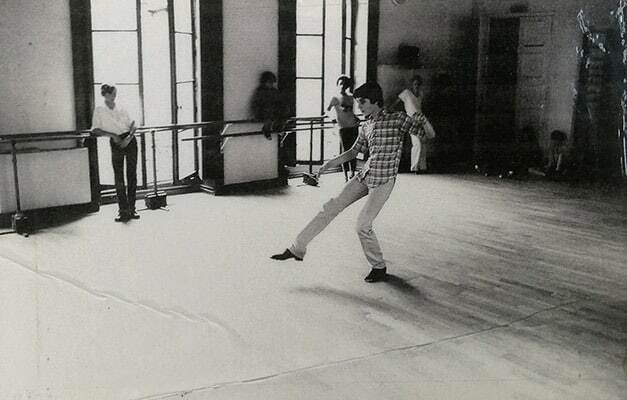 Brought up surrounded by dance since my childhood, Pina Bausch and Maurice Bejat were my initiation into the world of dance. This unique place, under the co-direction of my mother and me, has always gained notoriety. The once young dancers who came for classes here now register their own children in the classes of our prestigious professors. Our teachers are a reference for our students, all generations combined.